BCP has established strong business partnerships with other leading specialists in the industry. BCP has been a Microsoft Gold certified partner for more than 10 years. 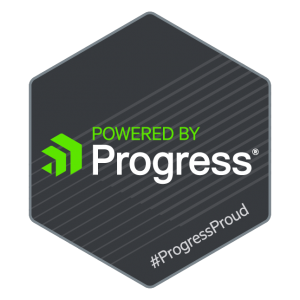 BCP solutions use the award-winning Progress ‘OpenEdge’ Application Development environment of the Progress Software Corporation. BCP is a GS1 UK Member. GS1 UK is a community of over 31,000 members working in retail, foodservice, healthcare and more. GS1 UK is one of 112 independent, not-for-profit GS1 organisations operating across 150 countries worldwide. 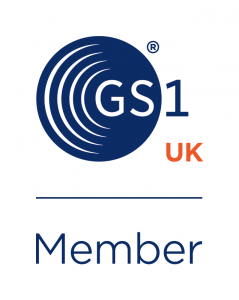 GS1 UK helps everyone involved in making, moving and trading goods, automate and standardise their supply chain processes using the common language of GS1 global standards. BCP solutions use the proven Talkman hardware and speech synthesis technology of global Voice specialist Vocollect. EFS Technology (Enterprise Form Solutions) is BCP’s partner of choice for Document Handling and Archiving Systems. BCP is a Motorola Partner Select authorised reseller. BCP is a Psion Gold Certified Partner. BCP is a partner of DataPA, a specialist provider of Business Reporting and Analytics software to the Progress community. BCP is a partner of Vecta, a specialist UK provider of Sales Analytics, Intelligence and Reporting software. BCP is a partner of NetDespatch – Web-based shipping solutions.